Today I have a Loreal polish from the new London Fall Collection. 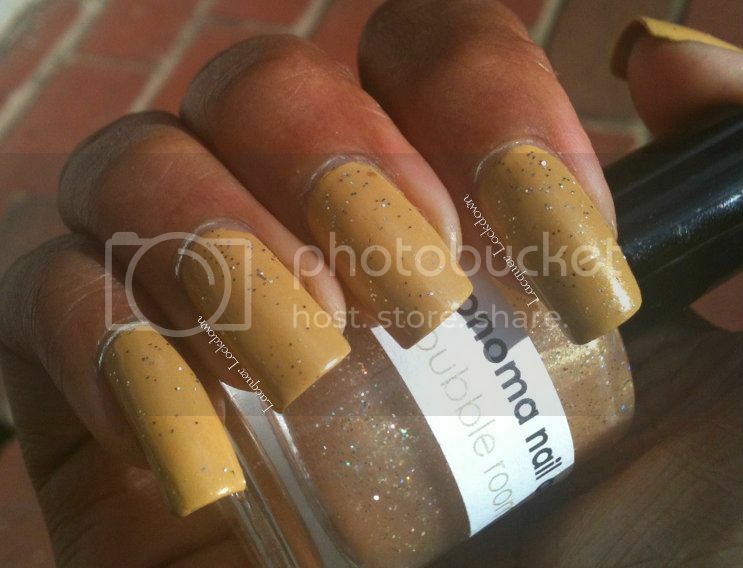 My first reaction when I saw this polish was - this is truly hideous. If I had a trench coat this color I'd throw it right in the trash or burn it, and that's saying a lot for a coat loving lady like myself! It reminds me of old dried out putty or mustard that lost its pizazz. Ew, ancient mustard?!? Hahaha so why the hell am I putting it up on my blog or better yet what on Earth possessed me to buy such a color? 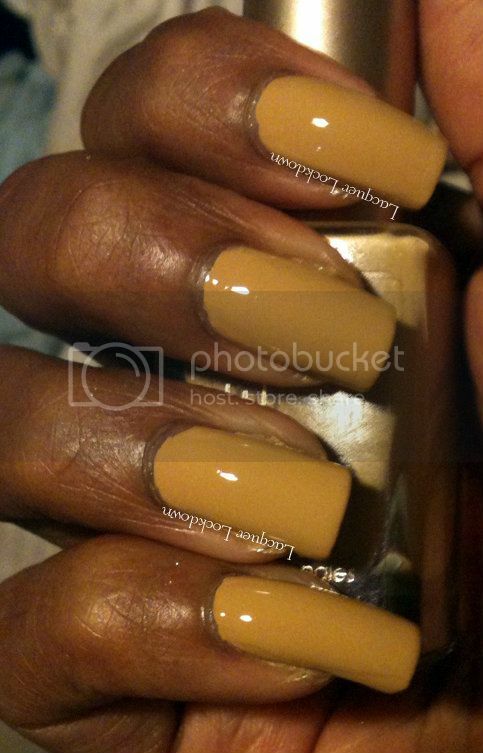 Well because for me this is the type of polish that falls into the realm of ugly-pretty. It's neutral, a great base for creating something unique, and because even though it looks like 10 year old putty even putty has its place in my world. Suddenly gorgeous right? 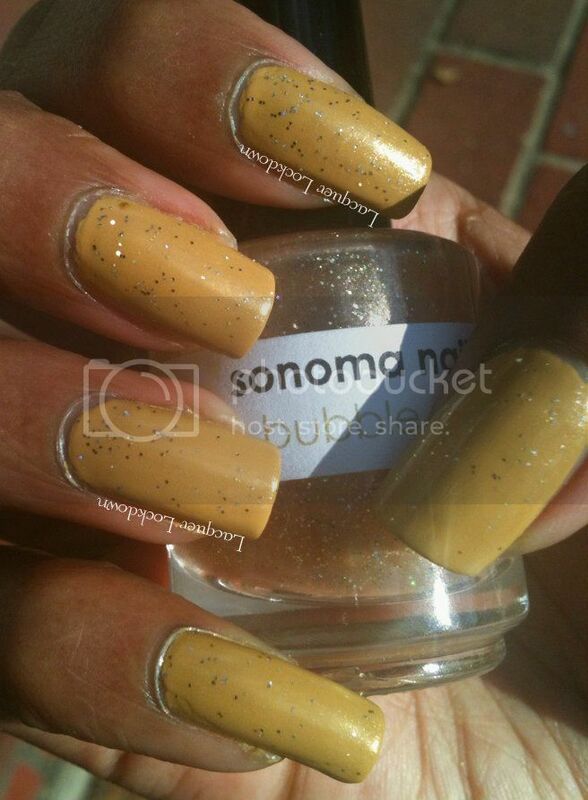 TBH I felt The Perfect Trench should have originally had a golden microshimmer. And because I gotta do me I decided this mani was in dire need of arting up and a pretty paisley patterned stamp was calling my name. V lol! This one was so hard for me. When I saw it on the display I had a 10 minute debate with myself before purchasing. I feel like it and Brit Invasion were the only colors that really stood out for me though one was missing. Yes Bubble room is spectacular thanks for your sweet words as always! This looks gorgeous on your skin! 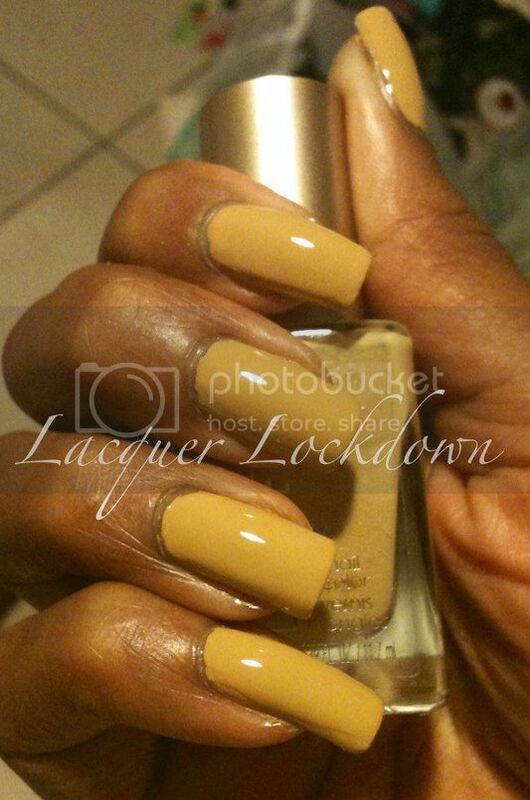 This is a really gorgeous color! I love how the bright pink pops so much on top of it! Thank you love! 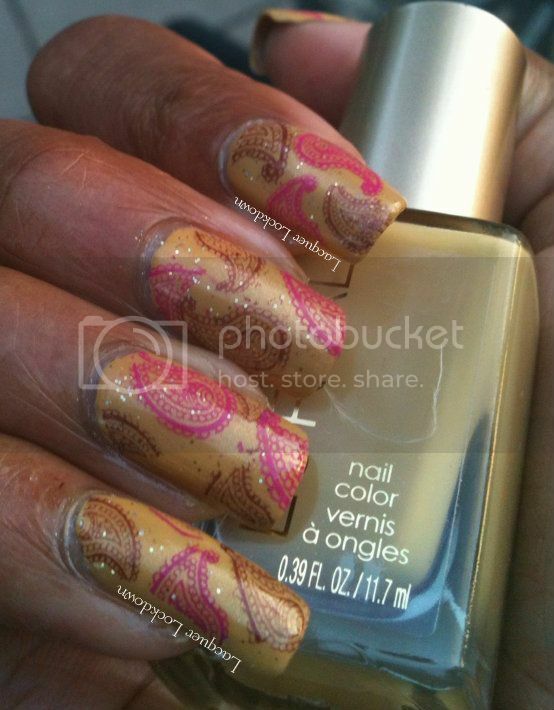 Yeah fast fuschia is quickly becoming one of my favorite stamping polishes. The Insta-Dri's are just insanely great for stamping! Omo! 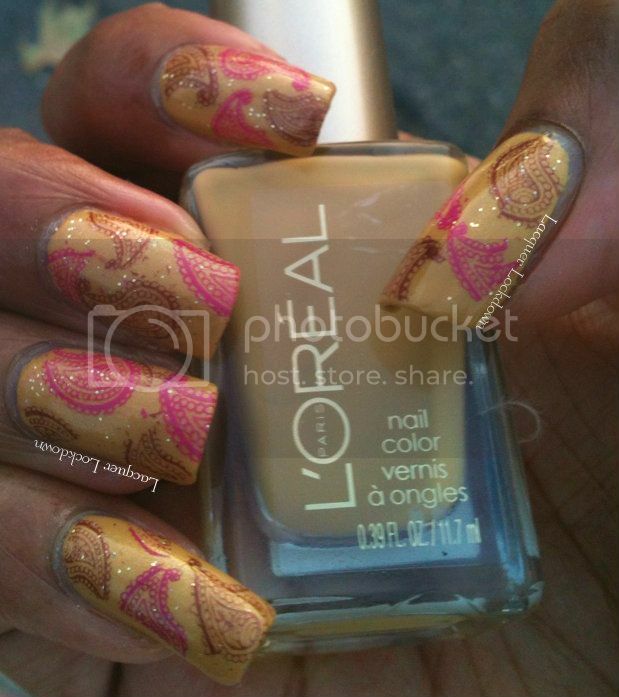 *wink* I so do like ur stamping nail art! And the basic background color looks very cool too! Lol - I'm watching too many K-dramas yes? Of course I think your nail art is so fabulous. I'm always drooling and waiting to see what you are going to do next! Well Well Well... You definitely beautified the polish. The finished result is awesome! Thank you doll! Hehe - I'm still looking at this bottle and thinking why did I buy this?